Accessible Archives presents a look at a unique collection of African American newspapers in celebration of Black History Month on Friday, January 25, 2019 at 2:00pm ET! Our African American Newspapers Collection provides important original source material—written by African Americans for African Americans—readily available for research and fresh interpretation by historians, educators, and students. 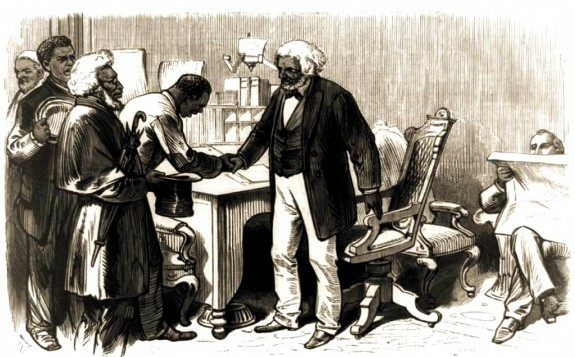 In addition, The Liberator and the National Anti-Slavery Standard will be thoroughly discussed. All images included in blog posts are from either Accessible Archives collections or out of copyright public sources unless otherwise noted. Common sources include the Library of Congress, The Flickr Commons, Wikimedia Commons, and other public archives.